Sweden is a good country, but I am honestly not sure if I believe in all those ranking lists. 🙂 It is anyway a happy feeling, when I see my country being appreciated. 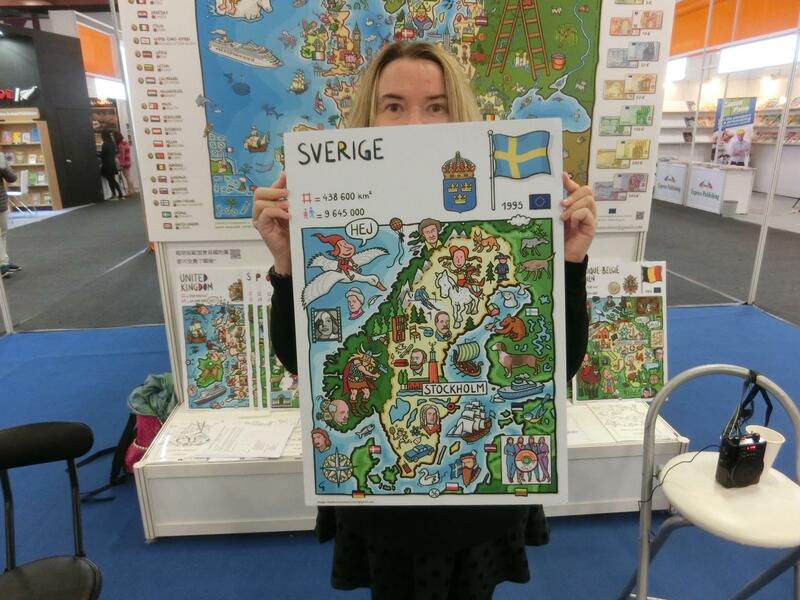 To be able to understand Sweden more, you can take a Swedish course and learn Swedish here in Taipei. Hi there, is there still have chance to learn Swedish in Taipei? Thanks. Hello , I’m Shih-Ting . I’m have interesting in swedish too , can you sent a information to me ? 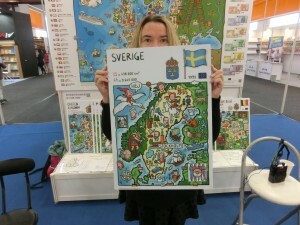 I wish to learn Swedish, could you please sent me some information(email)? thank you! Hej! Yes, I will email you. Thank you! Is it possible to have course via skype? I am interested in learning Swedish in Taipei, could you kindly send some details about the lessons? Please write me an email to susanne@nordic-culture.com and we can set up a free information meeting! Looking forward to see you!